Usually a light cream through to brown and also yellow and reddish colour. It is formed through the accumulation of calcite from hot springs. It contains holes that were formed from water flowing through the stone. These holes are often filled with synthetic resins or cements. 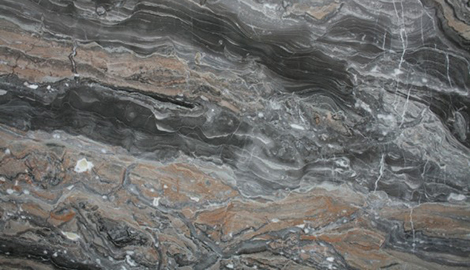 It can be classified as a hard limestone or a marble. Primarily made of Quartz (35%), Feldspar (45%) and Potassium. Usually comes in dark colours and contains very little calcite, if any. It has a heavy crystalline and granular appearance with mineral grains. It is a very hard material and easier to maintain than marble. Yet, it is still porous and it could stain. 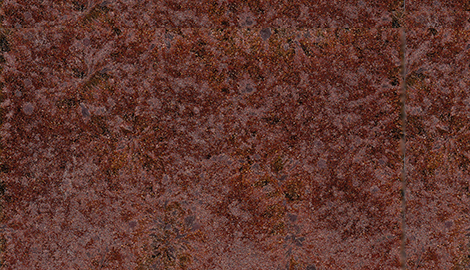 There are different types of granite depending on the percentage mix of quartz, mica and feldspar. 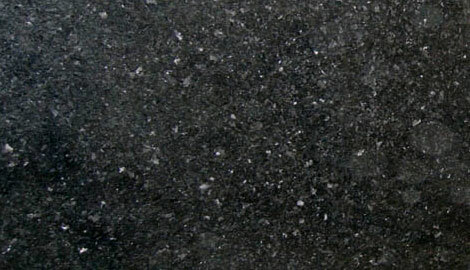 Black granite is known as an Anorthosite. It contains very little quartz and feldspar and has a different composition than true granite. Mainly consists of calcite. It does not show such graining or crystalline structure. 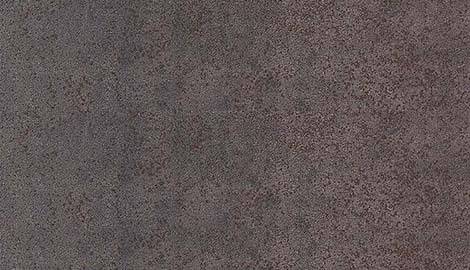 It has a smooth granular surface and it varies in hardness. Some dense limestone can be polished. Common colours are black, grey, white, yellow or brown. It is more likely to stain than marble. Limestone is known to contain lime from sea water. A re-crystallized limestone that formed when the limestone softened from heat and pressure and re-crystallized into marble where a mineral change occurred. The main consistency is calcium and dolomite. 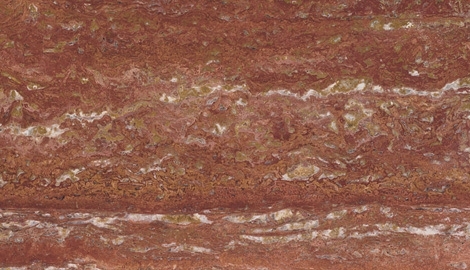 Ranges in many colours and is usually veined or heavily veined and shows grains. Hardness rates from 2.5 to 5 on the MOH Scale. Is a fine-grained, foliated, homogeneous metamorphic rock derived from an original shale-type sedimentary rock composed of clay or volcanic ash through low-grade regional metamorphism. It is the finest grained foliated metamorphic rock. Foliation may not correspond to the original sedimentary layering, but instead is in planes perpendicular to the direction of metamorphic compression. Colour is mainly black but grey, green and burgundy can be found as well. Is composed of 93-95% pure quartz, 5-7% agglomerate polymer in high-quality polyester or natural resin and 1% pigment. Quartz is one of the hardest minerals in nature and gives engineered quartz countertops outstanding levels of abrasion and scratch resistance. 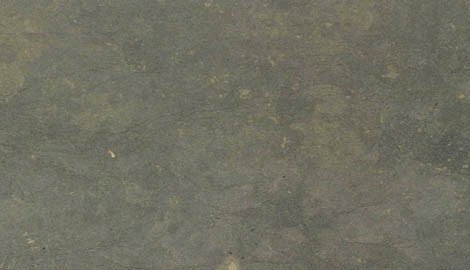 There is a wide selection of colours which make this product very popular when it comes to choose your worktop and any other surface. Is made up of all natural products including clays, feldspar, silica and mineral oxides, and its colours are made up of natural pigments. Neolith comes with an expected lifetime of durability, and a 15-year warrantee for peace of mind, making it a sustainable, buy it once choice. Sintered compact surfaces provide cutting-edge surface material solutions for residential kitchens, bathrooms, commercial interior decorating and shop fitting, as well as exterior cladding and flooring. As the name says, this product is made of natural lava stone, also known as basalt, which is renowned for its hardness and heat resistance. 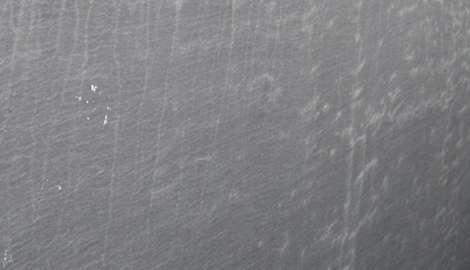 The blocks are cut into slabs of various thicknesses and once the material is fully shaped into kitchen worktops or any type of surface or flooring, a variety of beautiful enamels can be applied on the surface and then the glazing process starts leading to temperatures of 1,000 degrees Celsius.Once the cooling process is finished a fainted crackled effect, will appear on the surface but with outstanding resistant and resilient qualities which makes this surface so unique in both appearance and specification.